primarily as feeder services to the towns or major public transport routes. the corruption of English ‘Border-Border’. 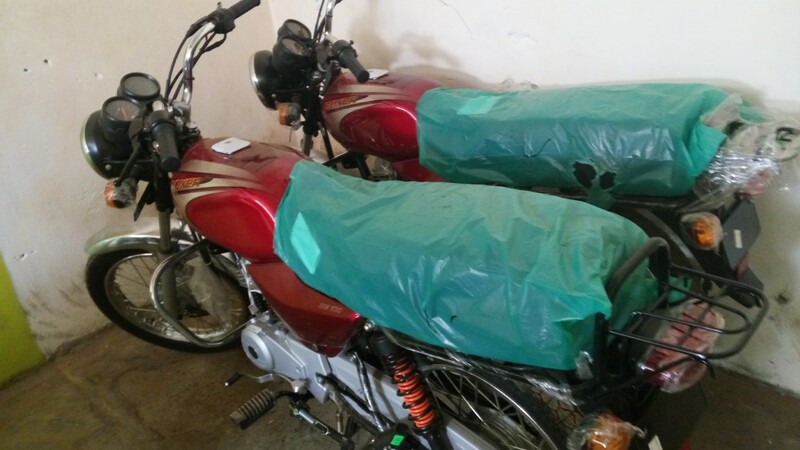 The project started well with the purchase of all the needed motorcycles. Later the children who were identified to benefit from this programme, were fully equipped with road safety rules. Then they started by registering to join some stages which they are now members and they save weekly and so far no big challenge has been reported. They get some income to support the households and save so that this project becomes a multiplying one. 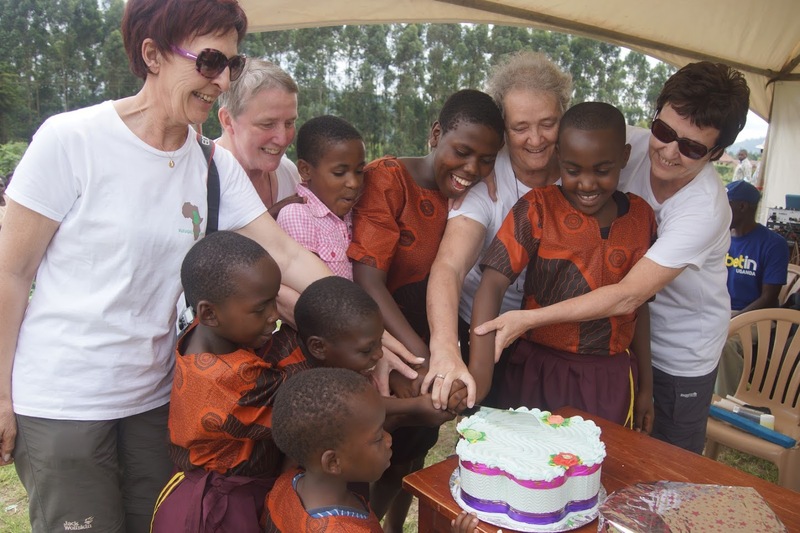 There has been steady progress because they chose their chairperson, Byarugaba, who do close monitoring and bring a weekly report. All the eventualities are directly reported to the project staff as we try to handle where possible. The project has so far saved 15.000.000=since it started and once we save what can buy another one we shall continue buying one by one. 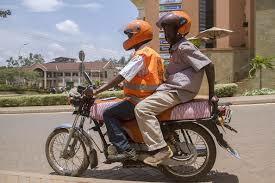 - Poor roads which affect motor bikes. - Processing driving permits is a bit expensive for every child. This project evolves very well and is, of all project supported by Vleugels van Hoop, the 2nd best income generating project (after the piggery farm). From the start of the project immediately revenue was generated. A part of the generated incomes goes to the families of the youngsters, another part to the project costs (gasoline, maintenance of the motorbikes) and a substantial part is used to pay a part of the school fees for the other children within CRVO. All funds were consumed as budgeted. As the prices of several goods e.g. food have been increasing drastically the generated income is fully used. Therefore we can’t save money to buy extra motorbikes and we will issue a project proposal to extend the boda-boda project further.